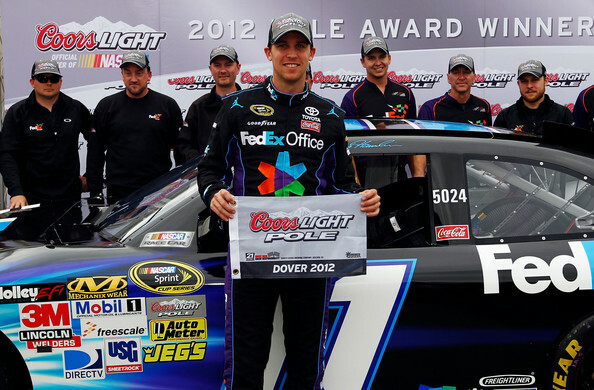 Denny Hamlin claimed the pole today during his qualifying lap at Dover. This was very unexpected for the #11 FedEx Racing Team but very well received. Denny will start the race in 1st tomorrow which should lead him to a great finish.